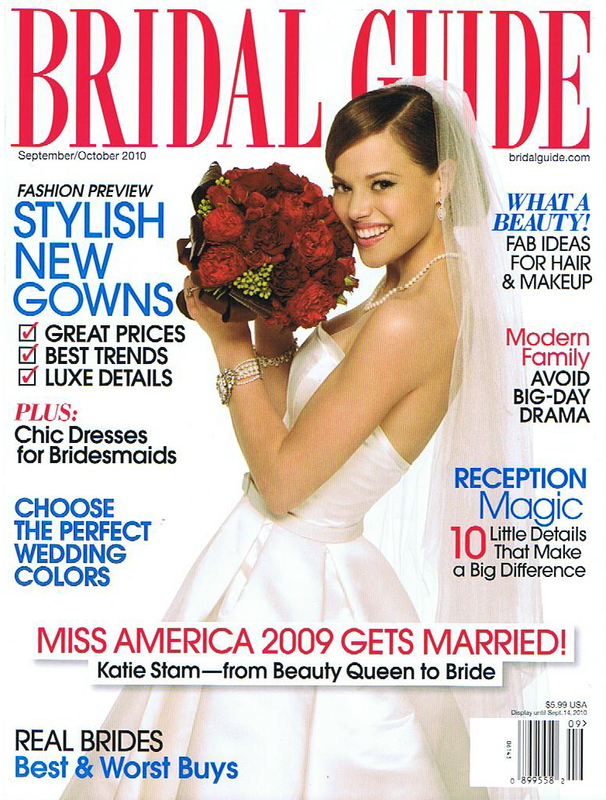 If you happen to pick up the current issue of Bridal Guide magazine, you’ll notice that Miss America 2009 (Katie Stam) is sporting a beautiful Birnbaum and Bullock gown. And guess where she scored that amazing dress…. at The Wedding Studio!!! Being Miss America, she could have gotten a gown in Chicago, L.A. or New York, but (knowing a good thing when she found it) decided to venture into The Wedding Studio and purchase her dream dress! During Katie’s cover shoot, she took some time out to flip through the pages of their magazine. Doesn’t she look great?! The Wedding Studio presents: Couture Bridal Accessories Trunk Show! Introducing the couture creations from two of Indy’s most preeminent bridal accessory designers. Jill Duzan creates one-of-a-kind jewelry that is both elegant and innovative. Emily Clark of Emilliner makes unique bridal hair accessories for the fashion- forward bride. Enjoy the exquisite bridal gowns at The Wedding Studio and get your must-have wedding accessories. Wine and light h’ors d’oeuvres will be served. 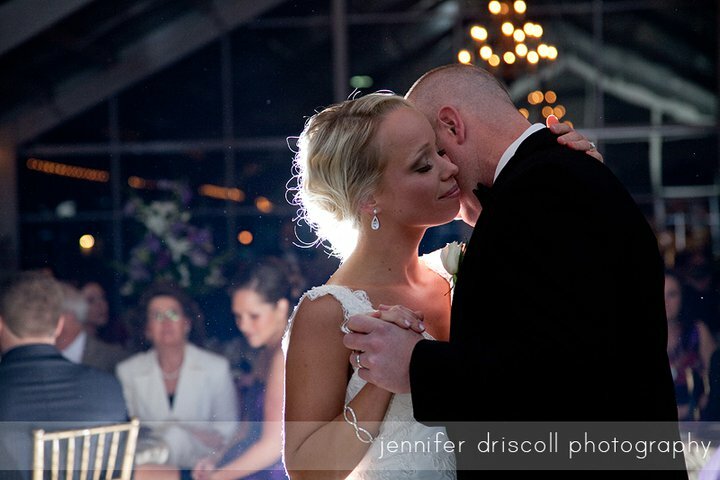 As many of you know I’ve done tons of work with Leslie Jones of The Wedding Studio. Because of that I’ve gotten to see the new line of Birnbaum and Bullock dresses that she’ll be selling this year and next. Below are just a handful of these gorgeous dresses! She’s done it again! 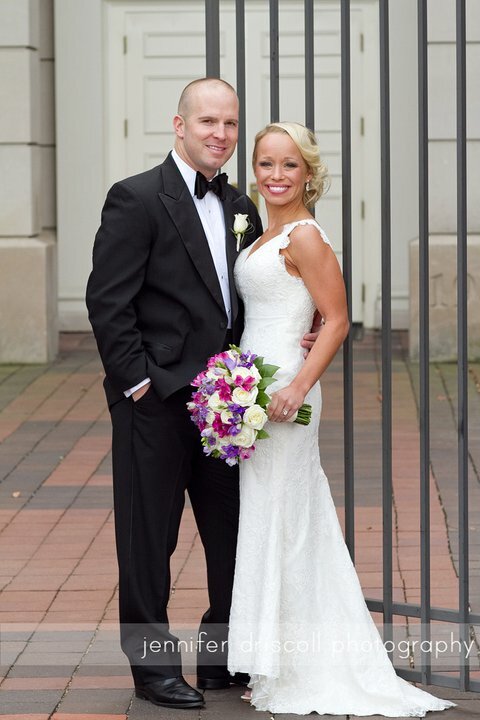 Leslie Jones was featured in the Indianapolis Monthly Bridal publication yet again! 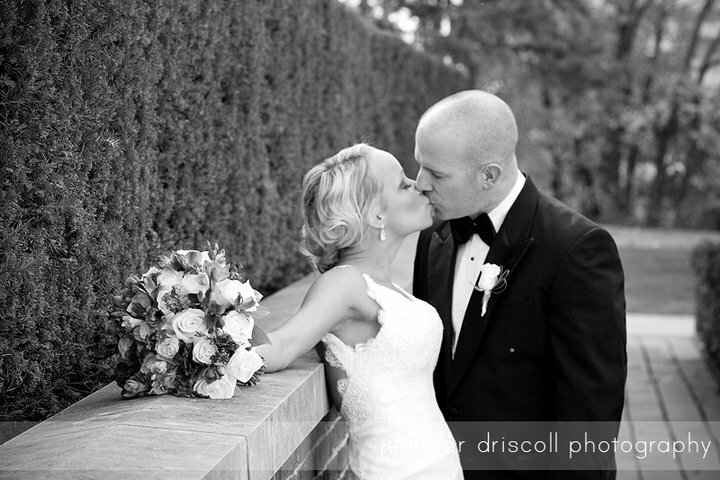 Check out these adorable photos from the “Aisle Style” article featuring dresses from The Wedding Studio. I know I’ve mentioned The Wedding Studio before, but I wanted to share with you some of the gorgeous dresses (by Birnbaum and Bullock) that they carry. You can’t find these anywhere else in Indy, ladies! 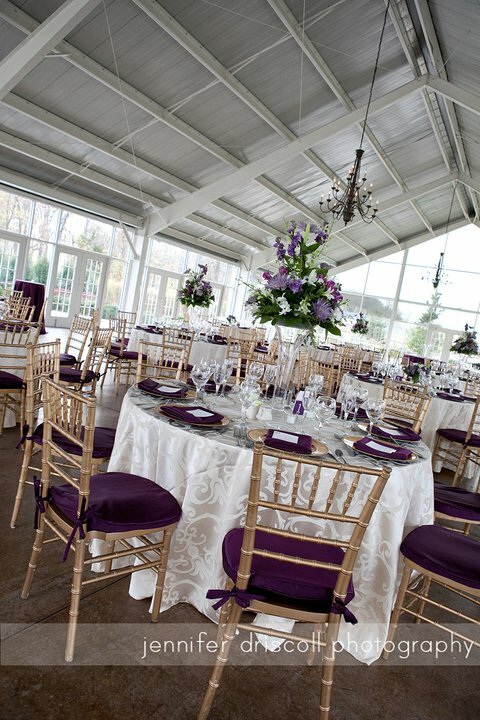 This is your chance to be the “couture” bride you’ve always dreamed of being (without paying out the wa-zoo, of course)! Over the past couple of years, I’ve had the privilege of working with Leslie Jones. 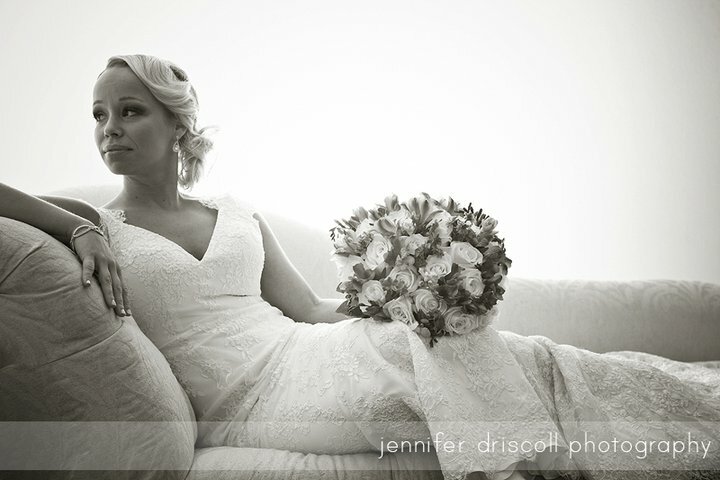 For those of you who don’t know her, she is the woman behind Leslie Jones Weddings & Events as well as The Wedding Studio. And as if that wasn’t enough, she’s also the creator of herecomestheBride (hctB). Leslie’s latest venture, The Wedding Studio, has allowed her to venture back into the wonderful world of wedding dresses – Birnbaum and Bullock dresses to be exact! These couture gowns are gorgeous, plus with her inviting new location (in Broad Ripple), you’ll have to stop by to try one on! Call 317.429.1021 to schedule an appointment!